Silver is an assertive, dominant track that immediately hits listeners over their heads with a sultry set of vocals, sizzling guitar licks, and a brooding instrumentation that will catch listeners’ attentions. The guitar/vocal dynamic on Silver pushes each to a higher plateau, but it is the bassier synth line that is weaved through the single that shines in the first half of the effort. The intense psychedelic-styled guitar work that demarcates the second segment of the song and echoing, Zappa-esque breakdown that occurs shortly thereafter makes for a musically striking track. 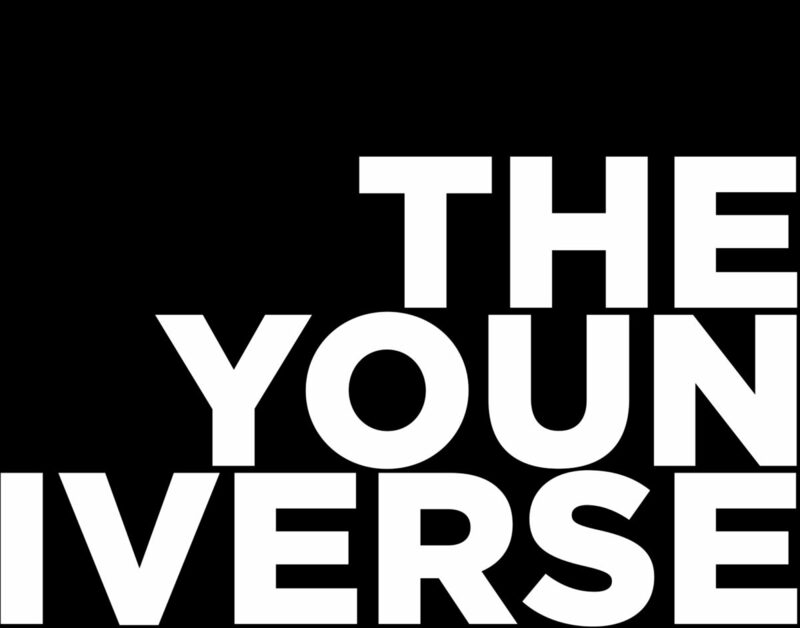 With just a tinge of Nine Inch Nails at the end of the track, The Youniverse are able to emphatically end their latest.